Nana Patekar has consistently denied the accusation. Upon being confronted by the media, he said he had answered the questions about it 10 years ago. 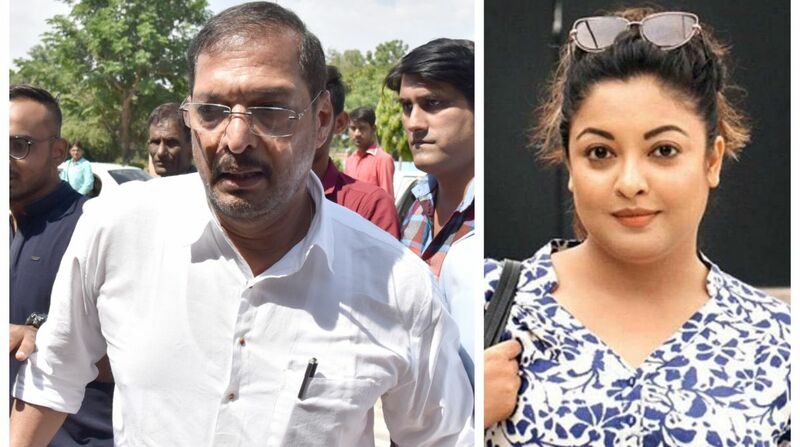 Nana Patekar has cancelled a press conference where he was supposed to address the media on the allegations of sexual harassment made against him by actor Tanushree Dutta. The actor was accused of sexually harassing Tanushree Dutta on the sets of Horn ‘OK’ Pleassss in 2008. Tanushree spoke up about Patekar’s behaviour in an interview in September, in the context of her opinion on #MeToo Movement and sexual harassment against women in Bollywood. On his part, Nana Patekar has consistently denied the accusation. Upon being confronted by the media, he said he had answered the questions about it 10 years ago.